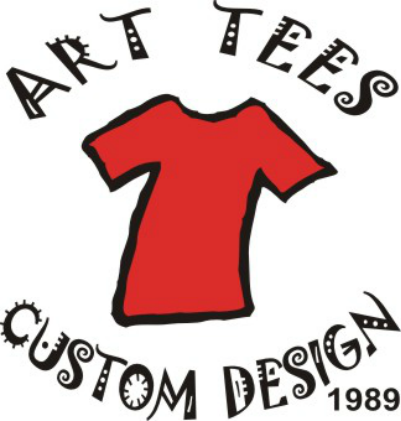 ﻿"Art Tees came to my rescueI When a different screen printing company turned me away, Art Tees was able to print my order! Not only did they produce high quality work but were also much less expensive than the other printer had quoted. Art Tees really helped me out...they will be the only custom screen printer I go to from now on."